Please join us for this extremely important topic. As hunters, we face the need for knowing how to deal with traumatic injuries, especially those caused by a firearm. Additionally, we all know that immediate trauma care is vital to saving lives in an active shooter event. Don’t miss this opportunity! It’s free! Participants will be awarded a certificate upon completion of the course. Education programs for both children and adults, provide a hands-on opportunity to experience the outdoors and to spread the knowledge of conservation and wildlife management. One of these education programs is Sensory Safari, a program in which the blind can learn about nature through touch exhibits. SCI Foundation also opened the International Wildlife Museum in Tucson, Arizona, to increase knowledge of, and appreciation for, the diverse wildlife of the world. Conservation efforts never cease, and through chapter projects, SCI Foundation grants and scholarships, and regional programs, members of Safari Club International make a difference in the life of the environment and the animals that live there. Humanitarian service programs are also a primary initiative of SCI Foundation. Through Sportsmen Against Hunger and SafariCare, food and supplies are provided to those in need, both in our backyard and in remote places of the world. 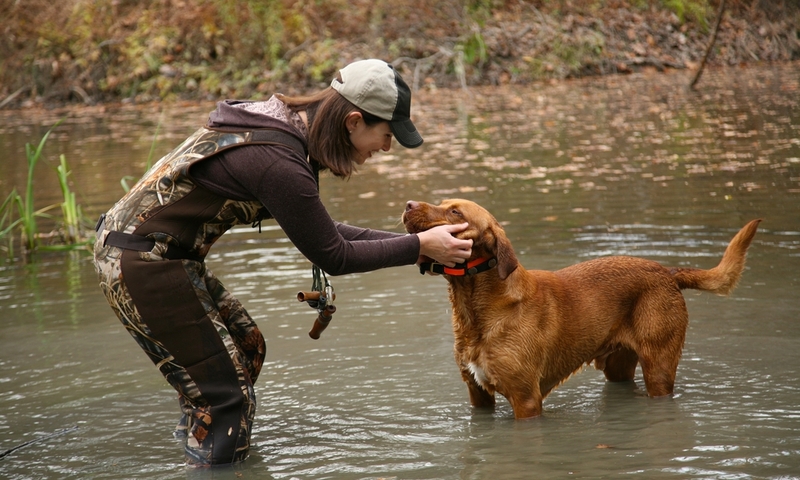 The Disabled Hunter program fosters opportunities for disabled sportsmen and women to experience the hunting tradition. SafariWish grants hunting related wishes to those dealing with terminal or life-threatening illnesses.